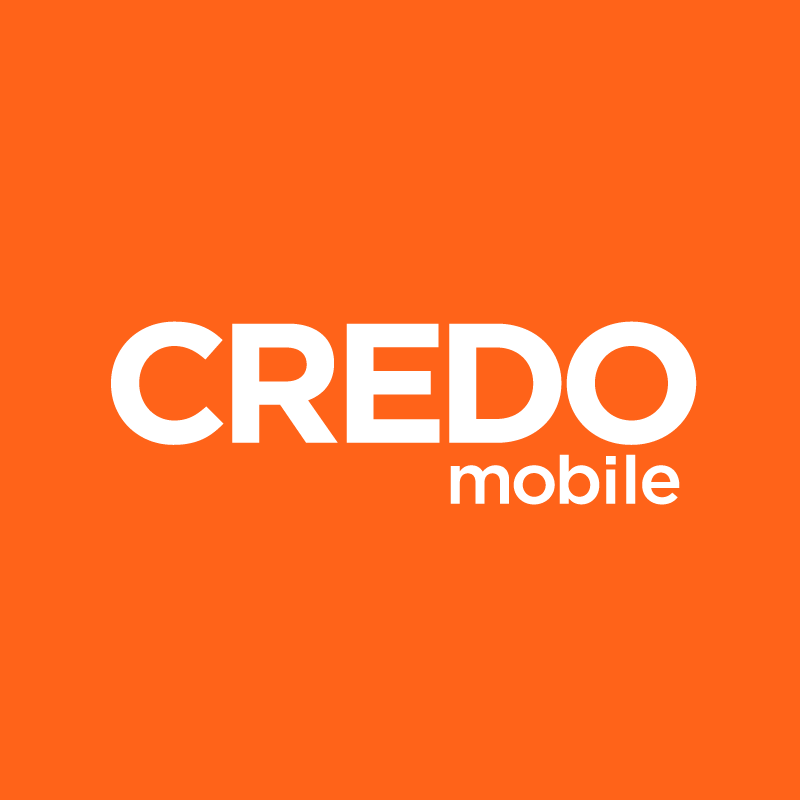 At this time, CREDO Mobile is not able to provide members with the option to bring their own device to the network. We apologize for any inconvenience this causes. If you have previously purchased a phone through CREDO that you would like to reactivate, please contact our support team to help you get set up. We may offer bring your own device as a feature of our service sometime in the future, so please stay tuned for updates. CREDO Mobile offers a wide range of devices to accommodate diverse member needs. To review the devices that we currently offer our members check out our Phones page.